Hire experienced iPhone developers from AIPXPERTS, India for custom iPhone app development services. AIPXPERTS offers flexible models to hire expert iPhone app developers and UI/UX designers on hourly, part-time, or full-time contract basis. You have great ideas of iPhone application or wanted to have one for your business as iPhone app provide flexible market to grow your business. We not only guide you through the entire process of application developer but also provide best suggestions to build potential application. 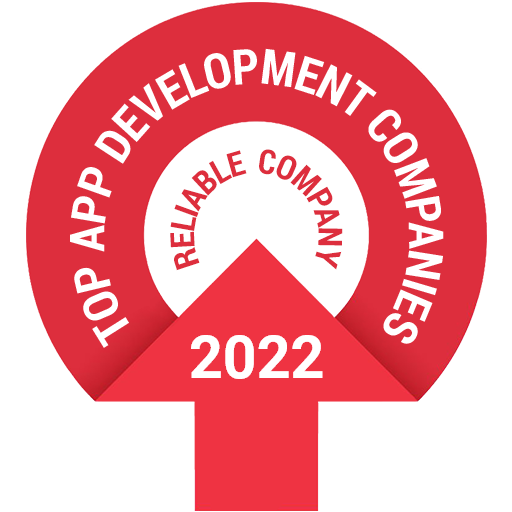 Our iPhone application developer have developed many application for different nature of business so they are familiar with almost all different industries. We provide flexible model to hire our developer so customer always have flexibility to budget their application. Developers with ability to have direct communication where client can monitor their work. They are trained to work with any project management and testing tool. Send your requirements to hire iPhone developer for your project. WHY TO HIRE IPHONE APPLICATION DEVELOPER FROM AIPXPERTS ? AIPXPERTS offer flexible hiring models for your iPhone app development needs. Therefore, you can choose developer as per your budget.